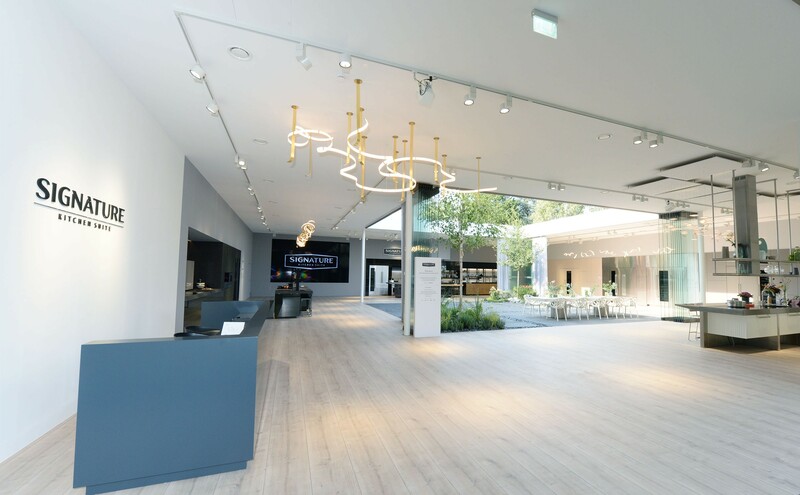 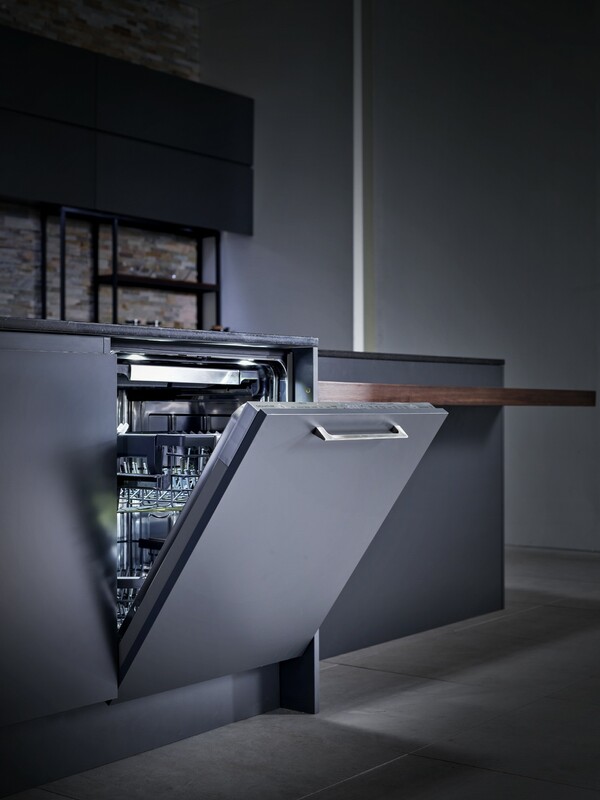 SEOUL, Aug. 22, 2018 — At this year’s IFA in Berlin, LG Electronics (LG) is set to unveil a SIGNATURE KITCHEN SUITE designed specifically for the European market, featuring a lineup of ultra-premium built-in kitchen appliances designed to satisfy the discerning demands and needs of the sophisticated European culinary lifestyle. 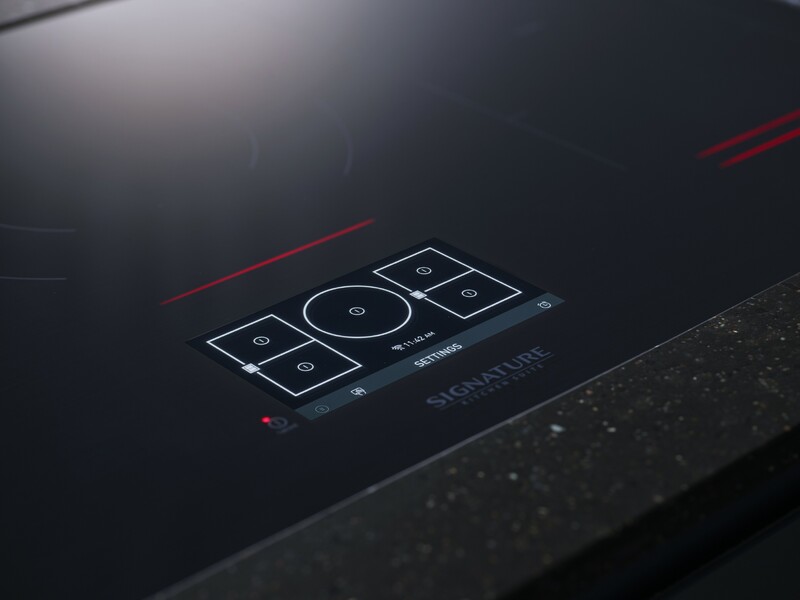 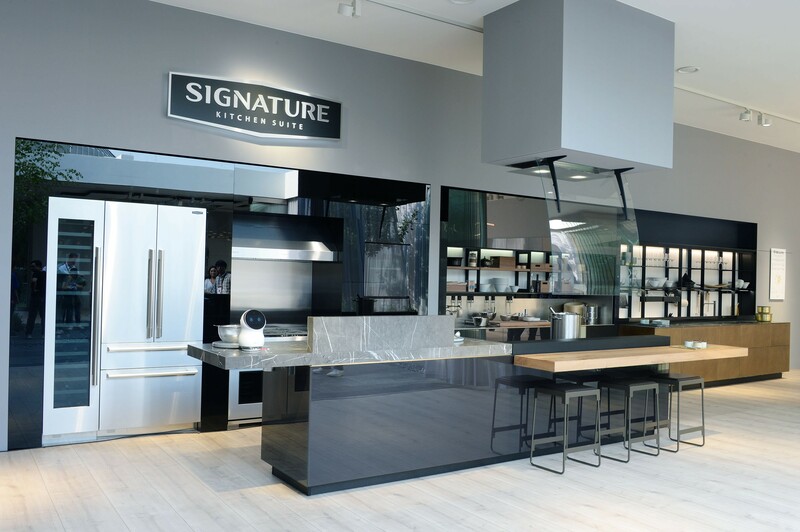 SIGNATURE KITCHEN SUITE ushers in a new opportunity in the European high-end kitchen market. 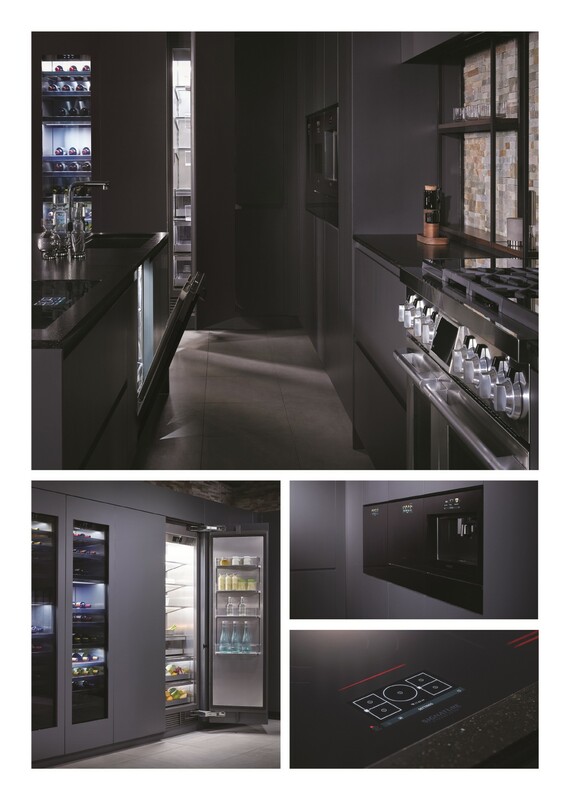 LG’s industry-leading expertise, technical know-how and design leadership were employed in the development of the product line. 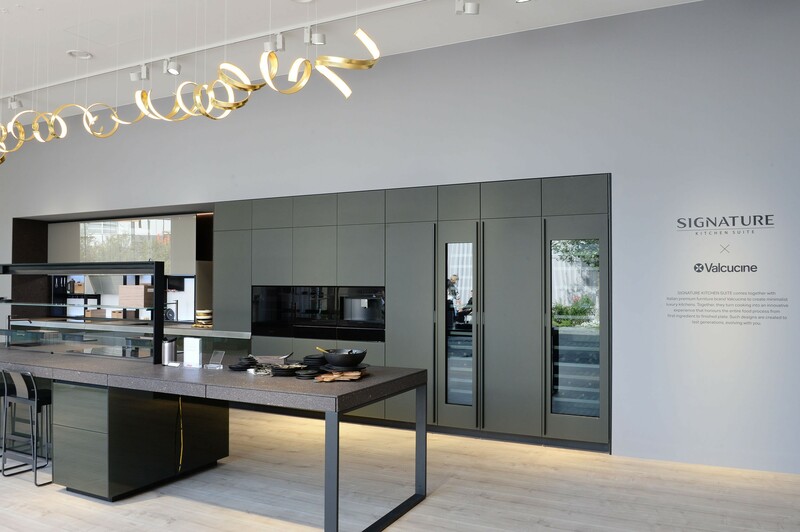 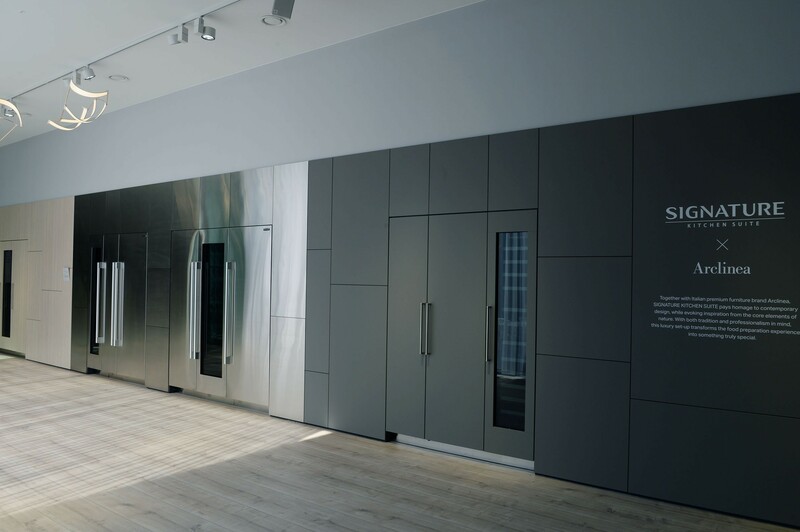 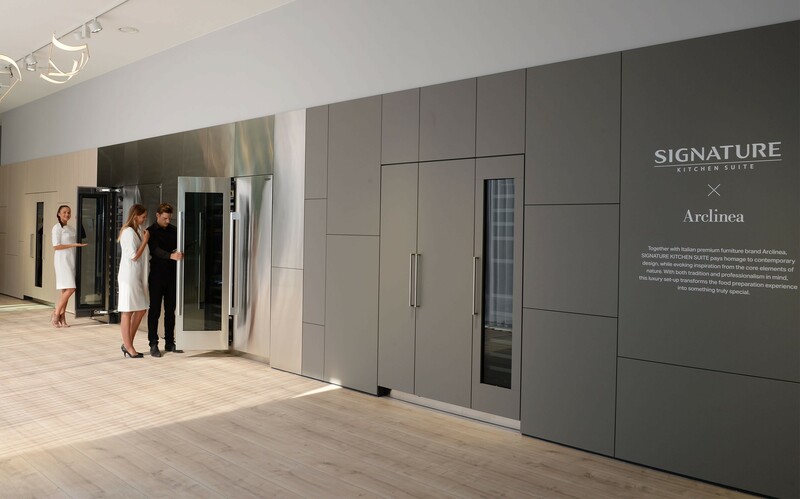 The compact nature of many kitchens in Europe created a demand for built-in appliances that use existing space more creatively and efficiently. 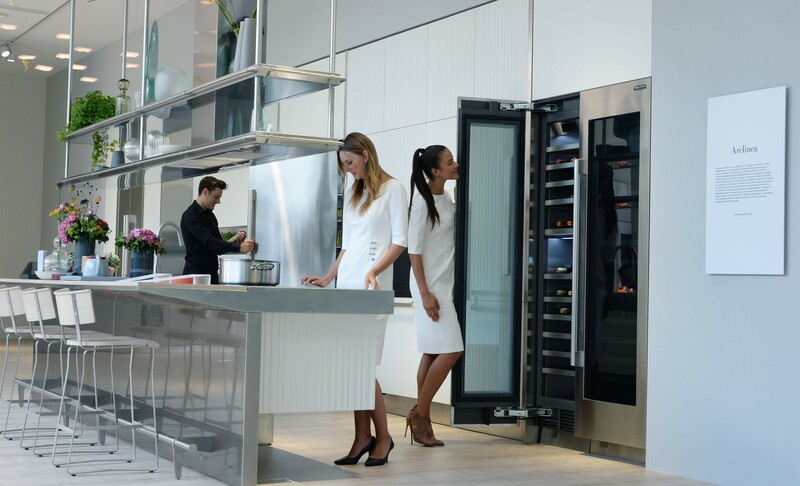 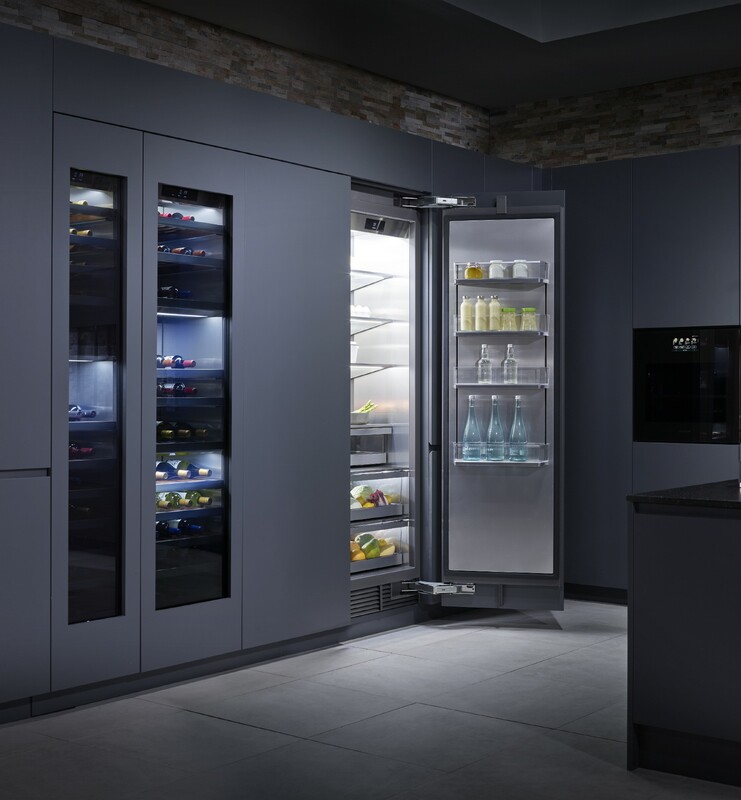 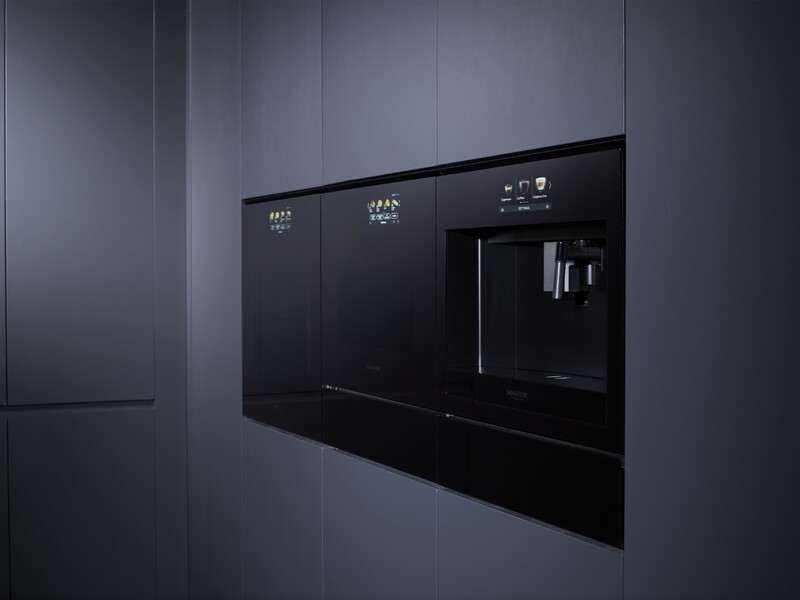 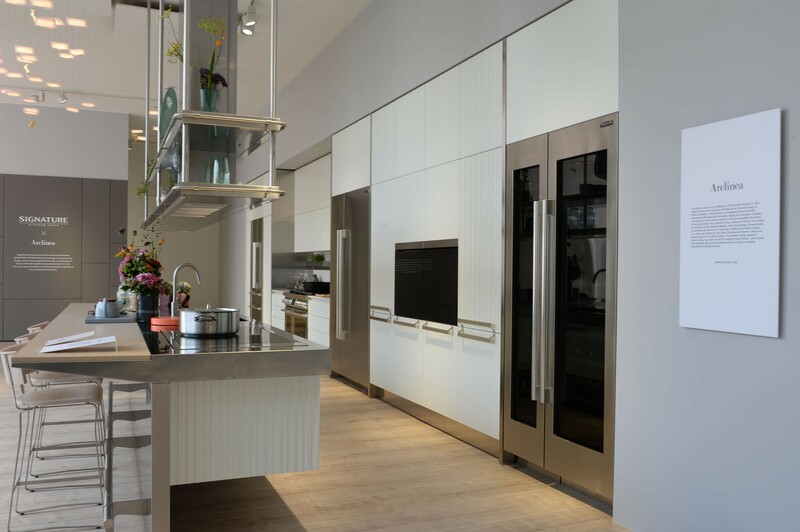 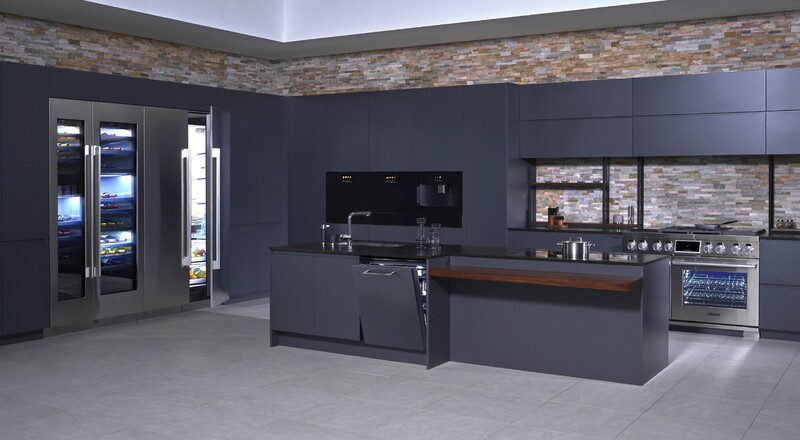 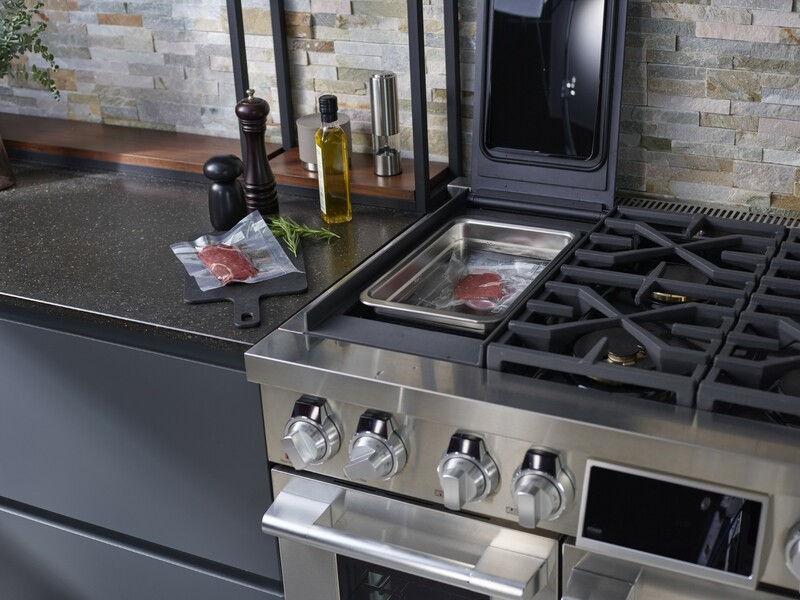 Being competitive in the high-end built-in kitchen appliance segment is important to LG’s business strategy due to Europe’s strong position in the premium home appliance market. 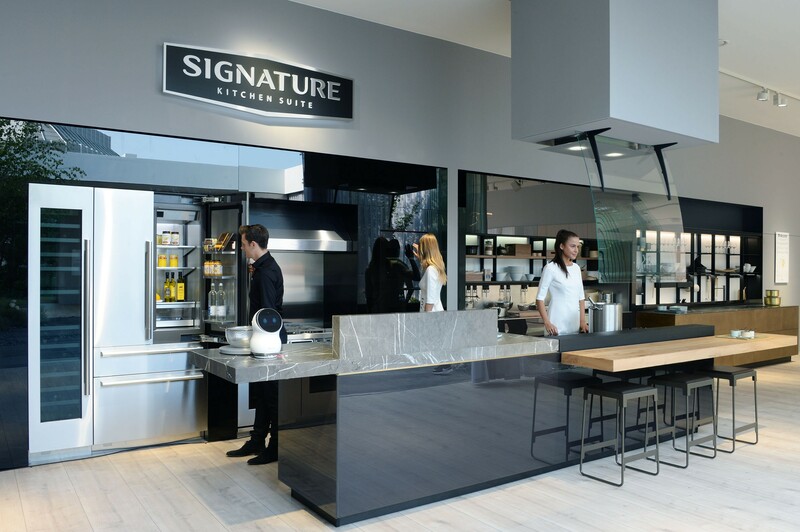 SIGNATURE KITCHEN SUITE will make its European debut later this year in Italy with other key markets in the region to follow.